NEP has received worldwide acclaim for work in preparing school leaders for navigating the rigors of school administration, while vigorously establishing their own vision to meet the needs of students and teacher, and moving the institution forward. To date, NEP has prepared new and aspiring school leaders from four nations. We accomplish this through our highly sought-after International Leadership Fellows Institute in the United States, and apprenticeship opportunities at the NEP Lab School. 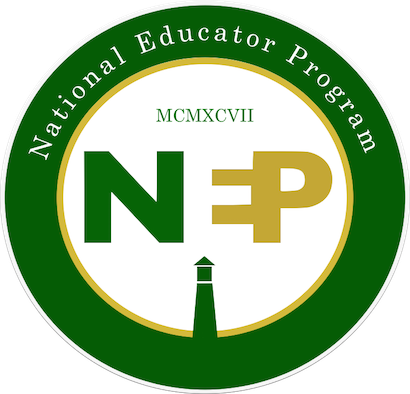 NEP Worldwide’s institute is an executive school leadership course for aspiring and new school administrators.